One of my favorite online resources for students is Popplet. Popplet enables users to create visual organizers to clarify and communicate their ideas. It also helps students see how information is related as they sort, rank, and connect their ideas. When students first log in, they’re prompted to title their popplet and select a background color to make it so. The next step is to create a popple (a rectangular balloon), which is created by double-clicking on the background. The popple can be resized vertically and horizontally and can be shown in eight different colors. The popple can contain text, an uploaded image, a sketch created within the popple, a hyperlink, or embedded video. Text size and alignment can be customized. This resource also helps students practice their digital citizenship skills, giving them an opportunity to upload only copyright free images and appropriate text that is on topic, accurate, and free of personal information. The best feature of Popplet is the ability to invite others to collaborate. Popplet continues to rely on Flash to run its website but will soon transition to HTML. A free membership allows users to create 10 popplets. Teachers can purchase student memberships from the group link for $2/student. I created the graphic organizer shown below to illustrate an All About Me popplet for 2nd graders. Shown below are some of the skills developed through Popplet with teacher instruction. Well, here’s another helpful ad from Facebook. Canva offers digital designing software. Over 200,000 free photos and images are offered. 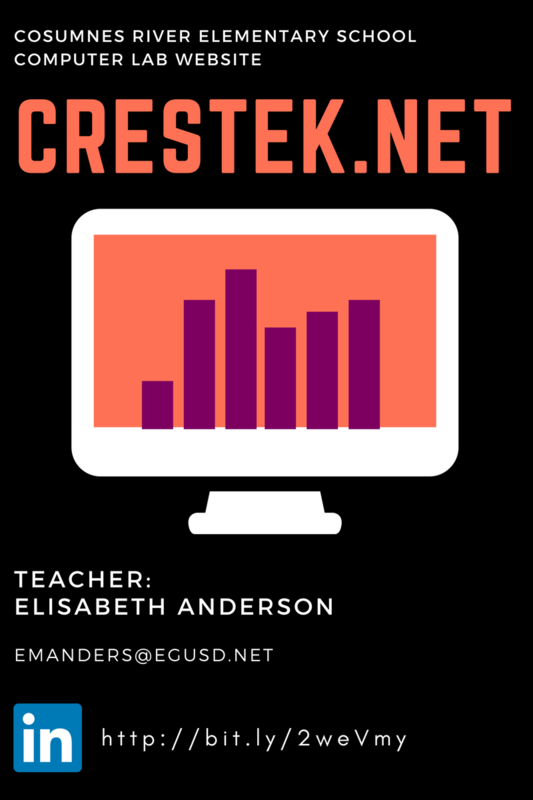 With no training, I was able to quickly create a blog graphic. CANVA’s Digital Design Challenge will walk you through the basic skills needed to create your own design. Additional design elements can be purchased at $1/piece. 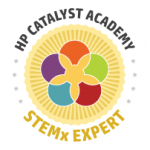 Canva can also be used to create certificates. CRES kids wore their safety shades to watch the eclipse. All photos were edited with the Aviary application and uploaded to Animoto. It took about 30 minutes to upload the photos, dragging and dropping them into the preferred order. The video was produced and then upgraded to HD (720p) for an additional $10. The band, Leftover Cuties, supplied the song: A Sunnyside. The Technology Song for Kids by the Polkadots will put a smile on most kids’ faces and a bounce in their step. Try to remain still in the room while this is playing. 😉 But, be warned, this tune will stick in your head for weeks. A few years ago I had a chance to try out Podbean for podcasting our elementary school news. Using my iPad, I’d record students and staff using the Twisted Wave audio editor app. 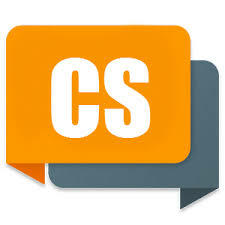 I’d then edit recorded interviews for clarity, adding sound effects purchased from Soundsnap. Using Podbean’s free account, I could share and embed podcasts, like the one shown below. Analytics can be called data mining. In the field of education, it can be referred to as Learning Analytics. This is the process of collecting data from student responses to curriculum content. This data can be used to inform instructional practices, allowing a teacher to tailor her instruction to student need, alerting her to early intervention. One such resource for this data collection is Classroom Salon. 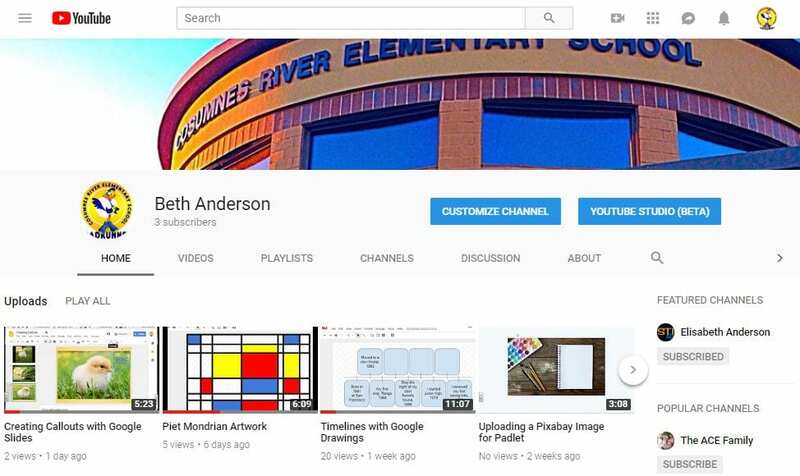 The CRES computer lab is currently using this resource with 4th, 5th and 6th graders. This resource is similar in design to that developed by the Smarter Balanced Assessments Consortium to assess reading skills. 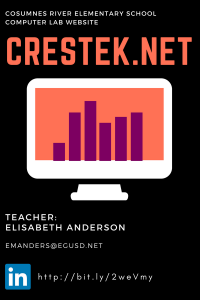 CRES students will be using online assessments as publishers move away from pencil and paper exams to those that can be delivered digitally. Behavioral analytics provide insight into a student’s desire or ability to reply to other classmates or to post comments. Frequency of replying and commenting can also be captured. This kind of data collection helps the teacher learn more about her students’ areas of interest/motivation. Social analytics refers to the level of interaction the students have with each other. Bloom’s Taxonomy places creativity and, in some models, collaboration at the top of the pyramid; collaboration is also one of the important skills students are expected to develop according to the International Society for Technology in Education. These analytics help the teacher identify who are the leaders, followers, and helpers in the course. Finally, document analytics, help the teacher learn about the ability of her resources to develop student understanding. Many teachers have had the experience of giving an exam with the best of expectations only to find to the contrary, that 75% of the class scored poorly. Document analytics helps the teacher see areas of weakness in her existing curriculum: red hotspots tell the teacher some of her content may need better explanation/support. A recent article titled Will Analytics Transform Education (http://www.learningfrontiers.eu/?q=story/will-analytics-transform-education) brought up a few interesting questions worth discussion: 1) will data mining attempt to replace the teacher 2) could this data collection distinguish student guessing from knowing multiple-choice answers 3) what happens to this collected data (privacy concerns) 4) is this an example of running education like a business. I think learning analytics/data mining is here to stay. It has the potential to improve teaching practices and student outcomes. CRES students began using EduTyping Jr. Because it’s not software-based (it’s web-based) students can continue their keyboarding practice from home. Teachers can contact the company for a free 90 day trial. They’re very accommodating. The Computer Lab was able to enroll 300+ kids for 6 months for free. The program runs $8.95/student for the first year and then drops to $4.49 the second year (based on an enrollment of 200-499 kids). During the 2012-2013 school year, CRES had a trial subscription to Keyboardingonline. The free trial ran for 60 days. Fourth graders used it, as they had used EduTyping Jr. the previous year. KeyboardingOnline allows the teacher to blackout (there is no need to use a keyboarding cover) the portion of the screen, which would normally show the student how accurately he/she is typing. This encourages the student to look up at the screen, where the keys being used are shown. Students who pause for 2 seconds are timed out and must redo the lesson. This prevents them from hunting and pecking. KeyboardingOnline is screen-based: it installs an applet and information is sent back to the servers every 12 seconds or so. Meaning: if the Internet at your site is busy, it won’t affect your kids. The price is also less: 300 kids costs $459/year with a 2 year commitment ($1.53/student). •Elementary grades: Practice no more than 20 minutes. Once the program is demoed to students and the standard set for proper posture and finger placement, kids can then begin practicing from home under parental supervision. Students can be assessed periodically to maintain standards, emphasizing accurate finger placement over WPM. Once kids are off and rolling with their keyboarding program, it allows the computer resource teacher to offer more advanced and engaging technology. And, keep this in mind, it is rare for a single class to visit the computer lab under the supervision of the Computer Resource Teacher more than once a week. Students improve their keyboarding skills when they’re on their keyboarding program at least 3 times a week. It’s easy for someone to breeze by a classroom, see kids practicing their keyboarding skills just once a week and think this is a good use of instruction. The bottom line: if kids aren’t using the program regularly, they aren’t making progress. This is the reason for using online programs. Note: The Technology Graduation Requirement for high school set forth by the EGUSD Board of Education requires the student to demonstrate a basic keyboarding proficiency of 25 WPM, using the home row. This proficiency is assessed with a 3-minute timed test with no more than 3 errors. Basically, an EGUSD student who can type 22 WPM is meeting the graduation requirement. Note: I have had students in 2nd grade meeting this requirement with the use of these programs. You can read more about the Technology Graduation Requirement by clicking the document shown below. 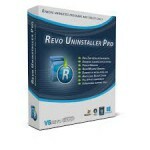 I recently used the RevoUninstaller to rescue a co-worker’s PC from a browser hijacker: istart123.com. Sounds exciting, huh? Well, not to her. Every time she typed in a website’s url, she was directed to istart123.com. Her homepage and search provider had been changed. Manually entering her homepage and browser to her preferences were futile. With a bit of effort, I searched the Internet and came across http://www.revouninstaller.com This little beauty is free for 30 days. It did a great job of removing the offender. Malware Tips offers some good advice for dealing with malware. The best advice: be careful where you click. Always read the terms before you click accept. Using Izzit and Classroom Salon for Communication & Collaboration. I consider ClassroomSalon.com to be one of top sites for building kids’ digital skills. The site can be used with documents, images and videos. I have previously written about the benefits of Salon. Thinking of Flipping Your Class? Here’s an Analytics-Based Approach. Social analytics refers to the level of interaction the students have with each other. Bloom’s Taxonomy places creativity and, in some models, collaboration at the top of the pyramid; collaboration is also one of the important skills students are expected to develop according to the International Society for Technology in Education (http://nets-implementation.iste.wikispaces.net). These analytics help the teacher identify who are the leaders, followers, and helpers in the course. Lino is a handy resource for sharing educational resources with students. Collaboration is possible when the corkboard is set to public, allowing students to add additional resources. As a virtual corkboard, Lino provides the user with a way to display links, videos (YouTube and Vimeo), images, and sticky notes. I’m currently using the free version. I created the example shown below, focusing on the Gold Rush. Simply click CA Gold Rush to enlarge the board. The title Computational Thinking in the K-12 Classroom might seem to discuss the skill of adding and subtracting. It actually refers to the use of computer programming to develop critical thinking and problem solving skills. One such site for this development is Scratch. Scratch was created at the Massachussettes Institute of Technology. It uses color coded blocks. Kids snap the blocks into order to create a script for their sprites (elements on the screen). Students can create self-running activities or ones which require user interaction. 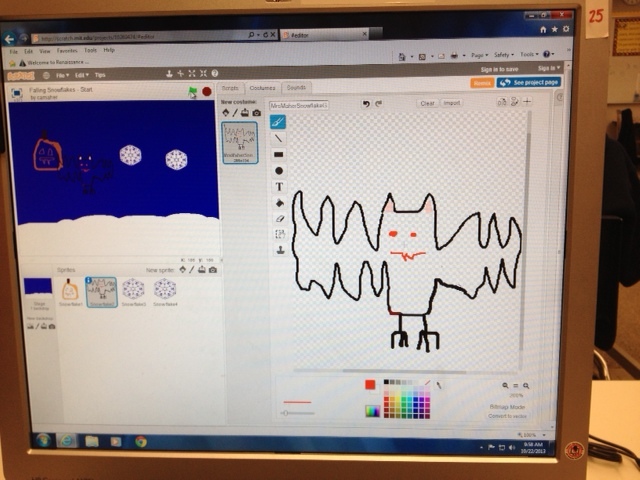 I made this screen capture to explain the process of scripting for a snowflake project. CRES students in grades 5 and 6 have been introduced to this program. 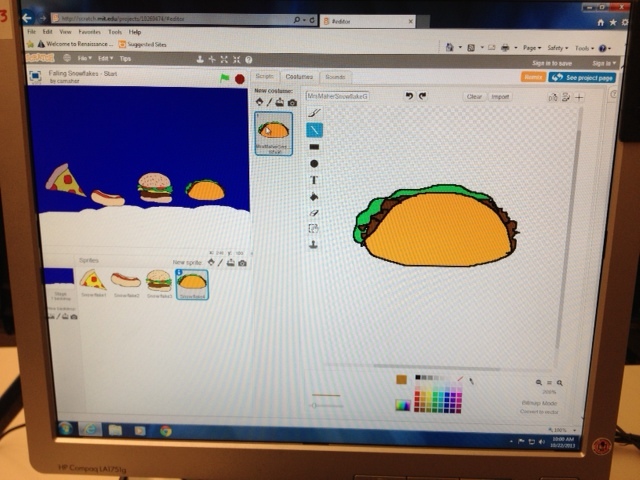 The screen shots shown below capture the artistic abilities and creative thinking of students.